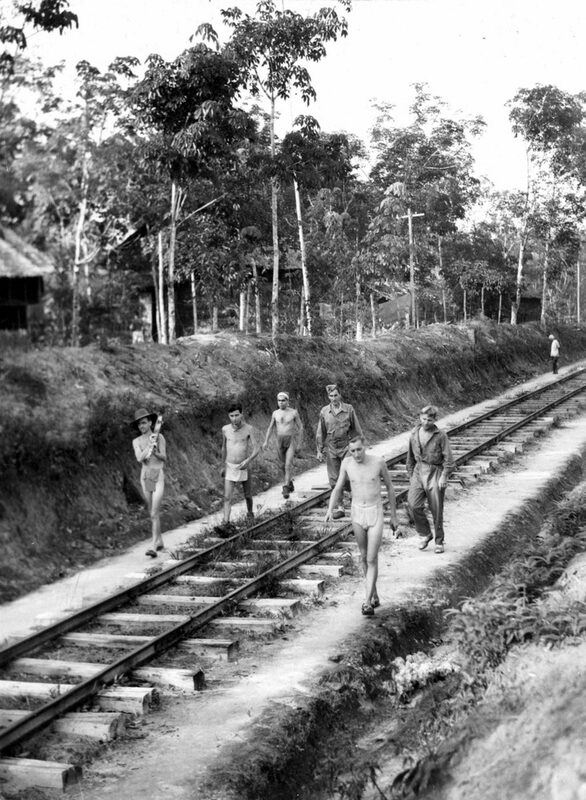 My work on the Sumatra Railway began as a personal search to find out more about a part of history that I knew nothing about, but that my grandfather had experienced directly. That search became an academic and archival adventure, and I completed my PhD at the University of Leeds and the Imperial War Museum, funded through an AHRC Collaborative Doctoral Award. I maintain my interest in the experiences of former POWs and internees as the chair of the UK’s Researching FEPOW History Group. We are a small group of researchers who aim to share the histories of captivity across Southeast Asia during the Second World War – and the impact of their legacy on subsequent generations – as widely as possible. This involves running workshops, seminars and international conferences, bringing together an extraordinary mix of former POWs and internees, and increasingly their relatives, the medics who cared for them in the years following liberation, writers, researchers, academics, archivists and museum professionals. I am always interested to hear from anybody with an interest in the histories of captivity, and am happy to help those looking for any further information about captivity and internment across Southeast Asia during the Second World War. You can find me on Twitter @FEPOW_History, or contact me via this website.